Free No Place piano sheet music is provided for you. 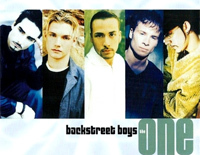 No Place is a song by Backstreet Boys, an American vocal group ormed in Orlando, Florida in 1993. Free The One piano sheet music is provided for you. The One is a song by American boy band Backstreet Boys as the fourth and final single from their third studio album Millennium. 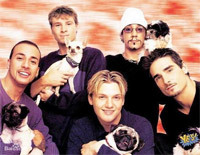 Free Everybody - Backstreet Boys piano sheet music is provided for you. So if you like it, just download it here. Enjoy It! Free Incomplete piano sheet music is provided for you. 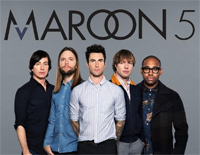 Incomplete is a song by American vocal group Backstreet Boys from their comeback album, Never Gone. 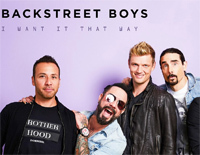 I Want It That Way is a hit song by the Backstreet Boys, and their first single from their 1999 album Millennium. Download I Want It That Way sheet music now!